After shopping, I found this place was very competitive. And, they DON'T require insurance. 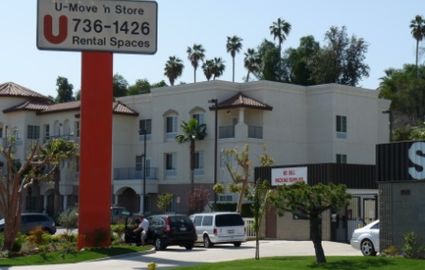 At Best Corona Storage, we pride ourselves on being the best self storage facility in Corona, California and the surrounding areas. 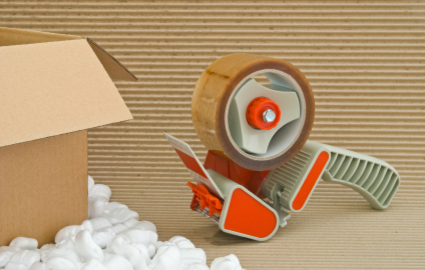 We provide a super-convenient location with all ground floor 10 foot high storage units in a wide variety of sizes. 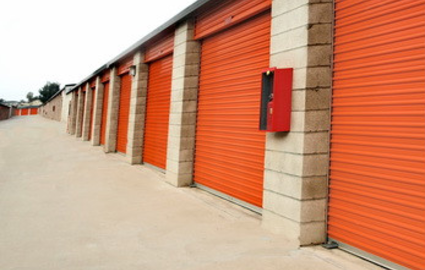 Our ground-floor storage facility allows for drive-up access via wide driveways that make your job easier. You avoid the hassle of the extra step of loading an elevator or lift in order to move in or out. Resident mangers, coded access security gate and 24 hour camera surveillance provide you with peace of mind. Our courteous and professional managers are waiting to help you choose the right space for you. Call Best Corona Storage now to make a free reservation! month's rent + $22 move in fee. © 2019 Best Corona Storage, partners and affiliates.